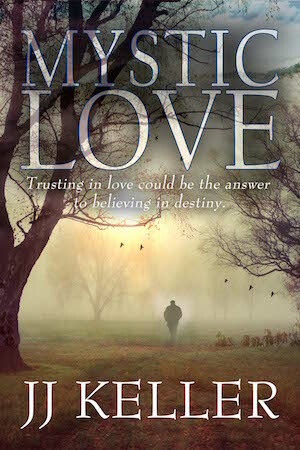 Here is the cover and blurb for Mystic Love. Ericka Gilmore dabbles in life and death when she tries to conjure a ghost lover. But when flesh and blood, Joe Reeves appears on her doorstep in the midst of a storm, she has to rethink her destiny. A car accident left the former cop with the ability to foresee death. No longer willing to watch people he cares about die, Joe goes in search of a shaman to remove his “gift”. His remedy until then is to avoid all relationships. But like a lightning strike, he experiences a strong connection with Ericka. A nearby mystical ley line could be Joe’s solution if he and Ericka combine their gifts. But her secret past and his fear of seeing her death keep them at odds. MYSTIC LOVE, are love and destiny entwined?